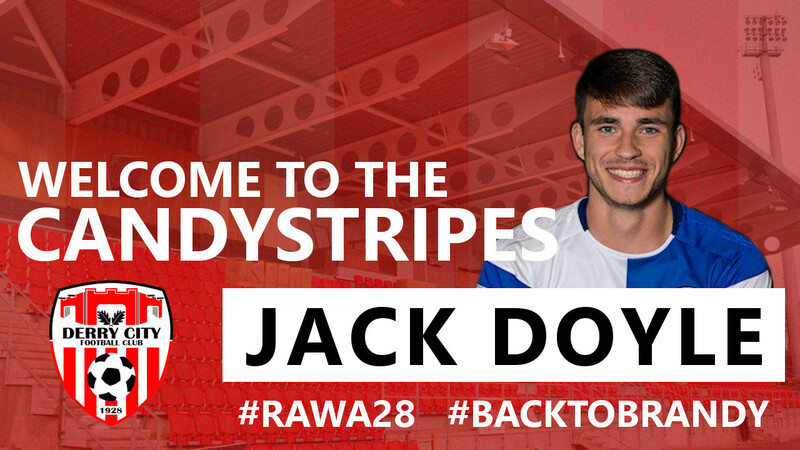 Blackburn Rovers full-back Jack Doyle has signed for Derry City on a season-long loan. The 21-year old from Liverpool is a committed and versatile footballer, whilst predominantly a full back, Jack has the ability to operate further forward down the left flank. Having progressed through Blackburn’s Academy to become a regular member of the Under-23 squad, he’s recently been on the fringes of the first team. Jack enjoyed outings for their senior squad last summer, and made three appearances in Rovers’ Checkatrade Trophy campaign. After signing a new two-and-a-half year deal in January 2017, the defender made his senior debut as a substitute in Rovers’ Carabao Cup win over Coventry City in August 2017. Despite just arriving in the city this morning Jack said he would be ready to go whenever the call came. “I’m delighted to be here and am looking forward to meeting the rest of the lads and getting some game time. I’m raring to go” he said. 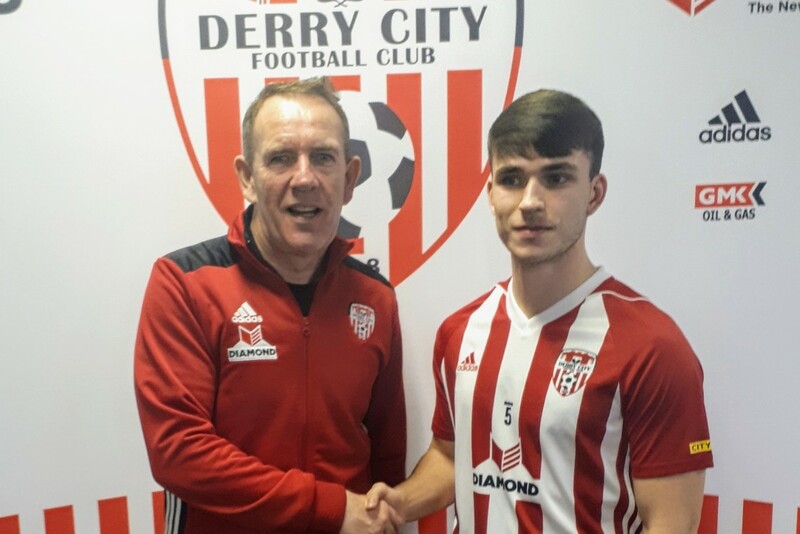 Boss Shiels was pleased to get the new man in and said he expected Jack to fit in well. ‘We like him- he’s a good player and as you can see by the fact that he’s here he has a good attitude to the game.